In March 2017, Sunday’s Well introduced Smart Club online booking for both Tennis and Squash Courts. 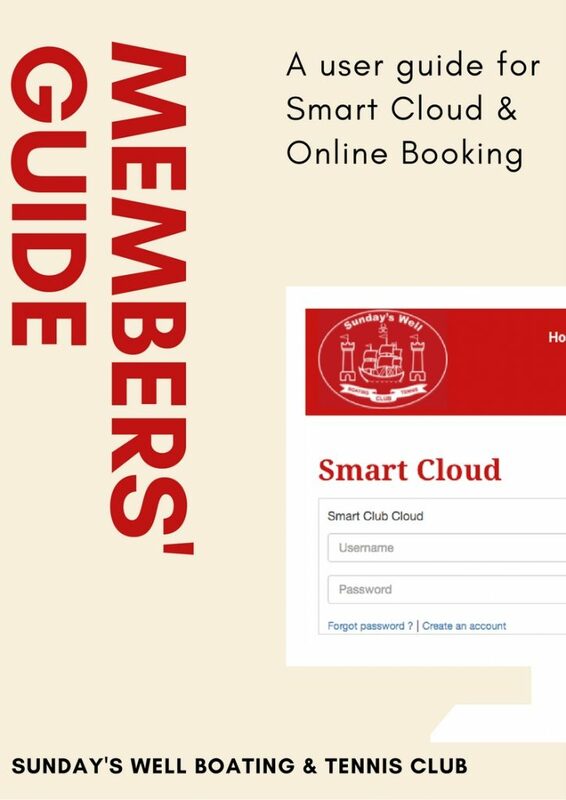 This page contains a number of resources to help show members how to use the online booking system. On the right are five short demo videos, while below there are a number of downloadable resources that can be printed for reference.